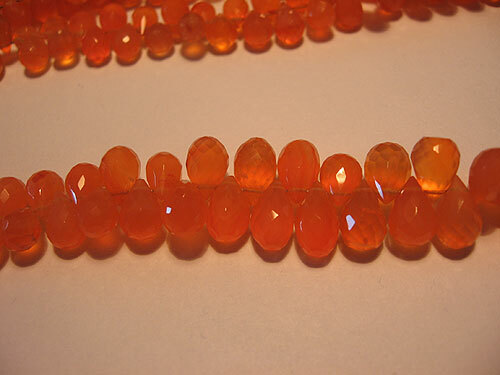 Orissa Gems: Online shopping store for beads, orissa garnet, cubic zirconia, gems, jewellery, silver jewellery, indian textile, indian sculpture,gold jewellery. 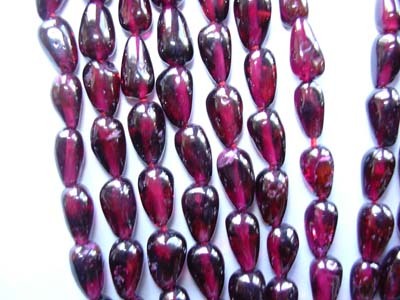 OGDF/10103 : Faceted Drops, First Quality, Rhodolite, Israel cut, Size1 to 4Ct.sizes approx 5x8 to 6x9 mm Price US$ 0.60 per Ct.
OGDP/10108 : Blue Sapphire and Ruby Color, Plain drops, 3 to 8 Ct. 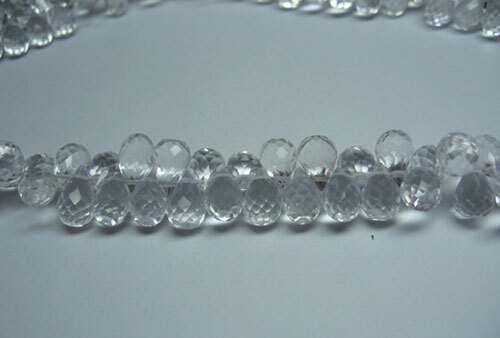 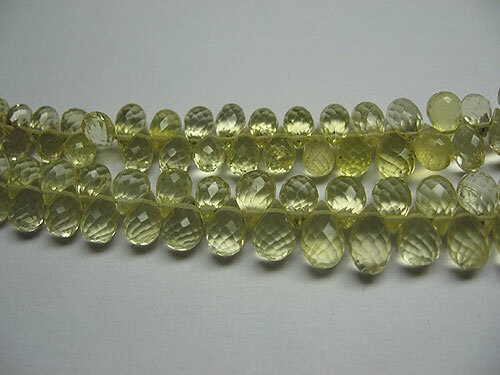 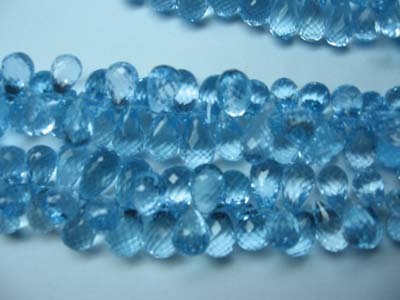 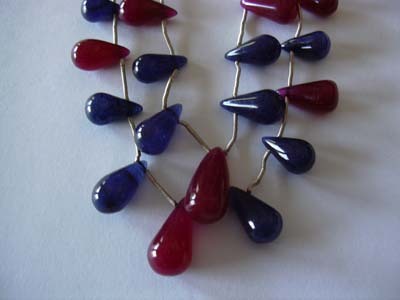 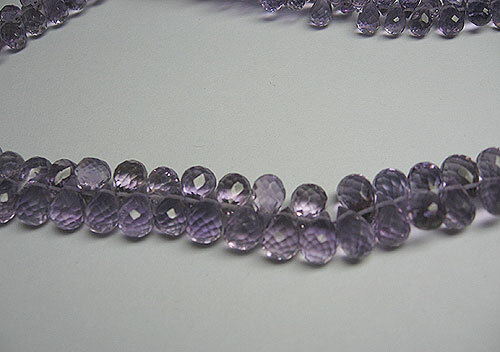 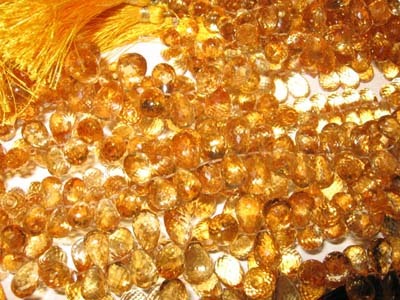 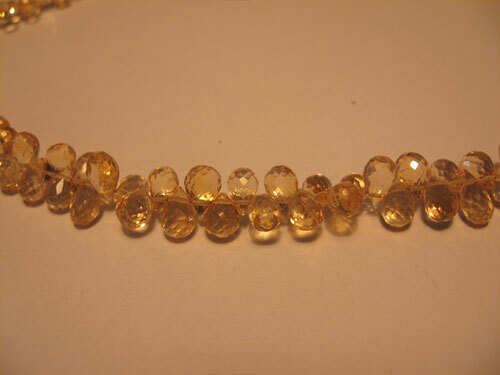 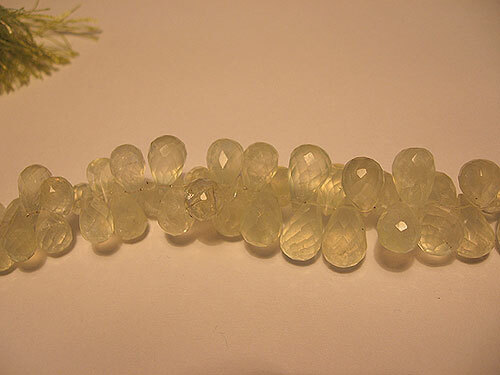 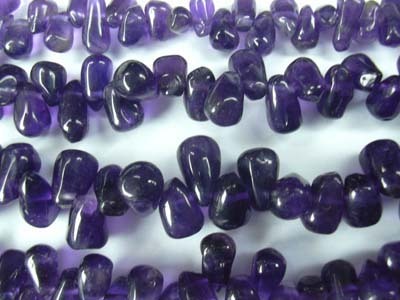 Size, Price US$ 0.35 per Cts. 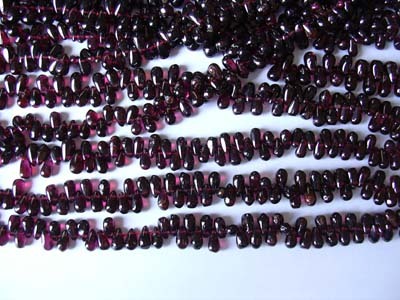 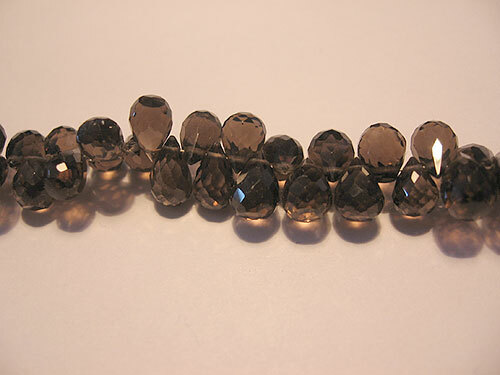 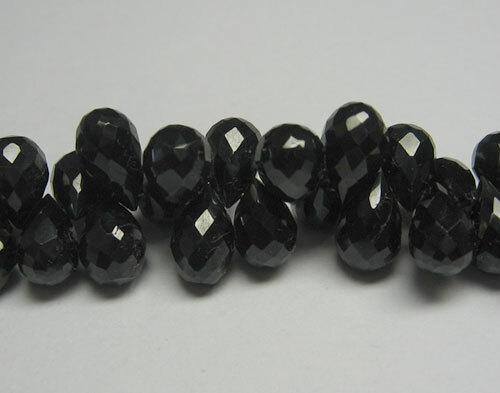 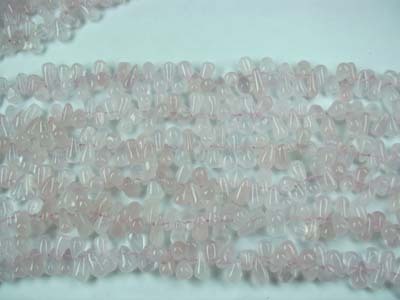 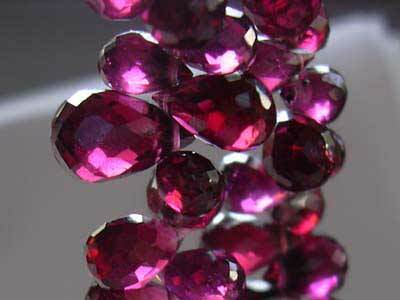 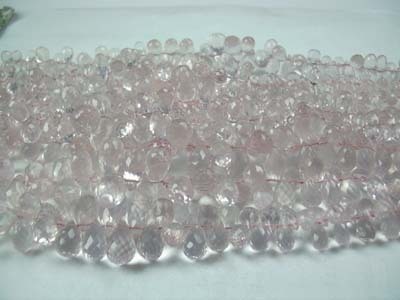 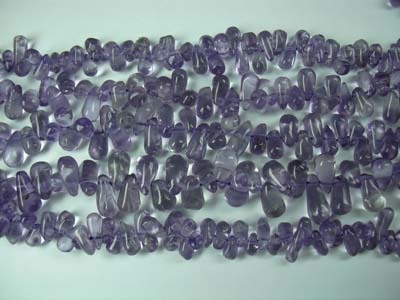 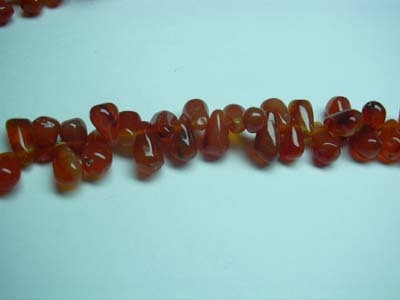 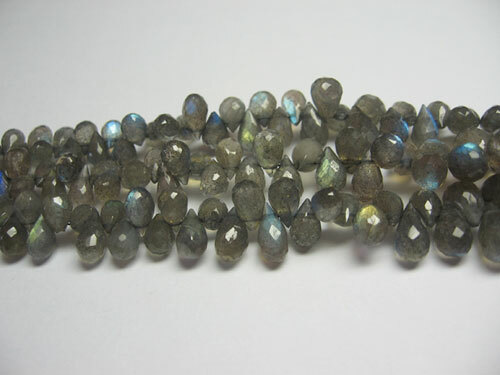 OGDP/10109 : Garnet Drops side drill, Commercial Quality, 16' strands, Price 5.80 US$ per string.